Are You a Shameless Idealist? 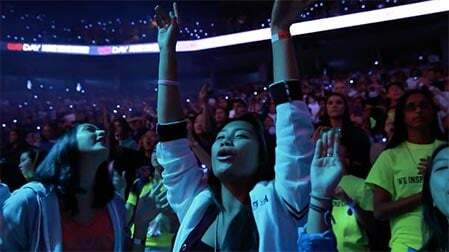 We think we have a lot to offer and we look for the best of the best. 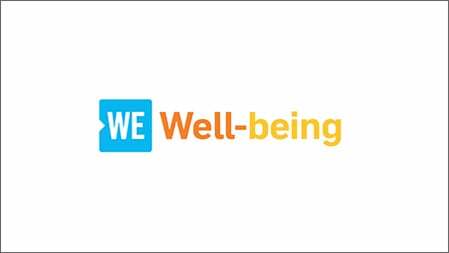 Please tell us what you care about, what you have to offer and why you want to belong to our family and be part of our world-changing culture at WE. 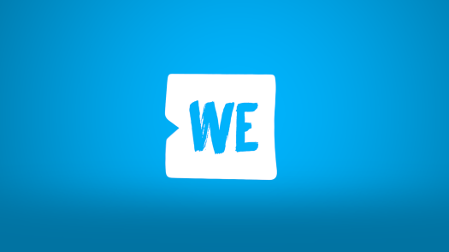 WE is a family of organizations making doing good, doable: WE Charity empowers domestic and international change; ME to WE is a social enterprise that creates socially conscious products and experiences that help support the charity; and WE Day fills stadiums around the world with the greatest celebration of social good. 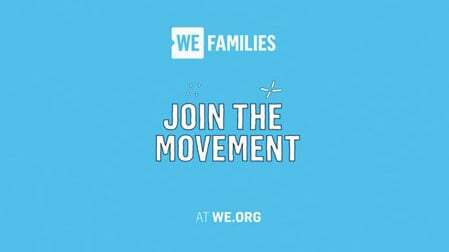 Below, view job postings for all organizations in the WE family. If you are applying from an accredited university for course credit, we will review your application. We do not offer unpaid internships.